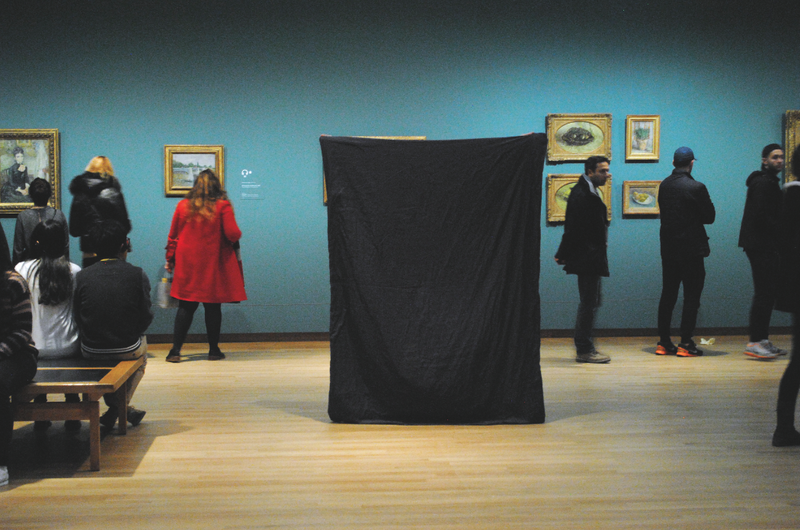 The screening is a question mark, traveling through museums and art spaces. 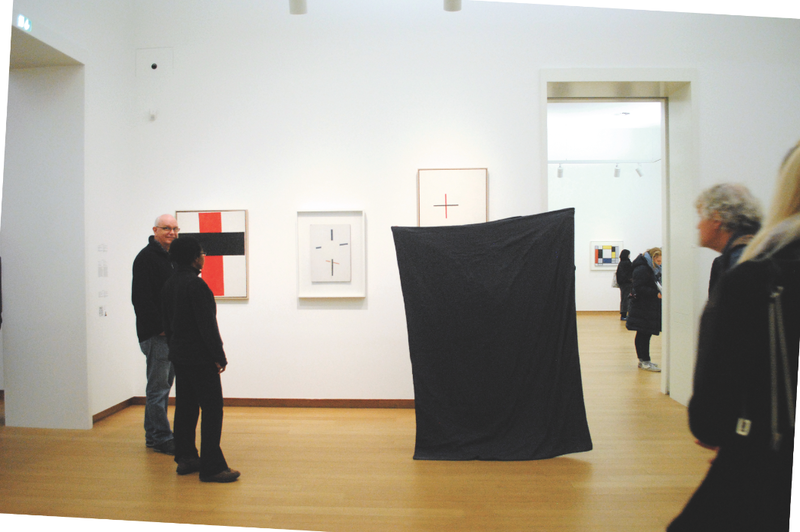 It opens up the possibilities of different interpretations and understandings of the artworks and the exhibition topic. 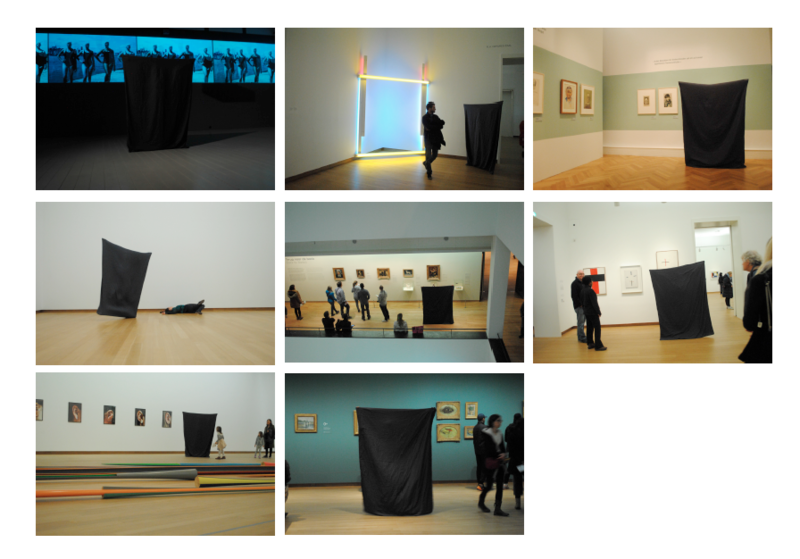 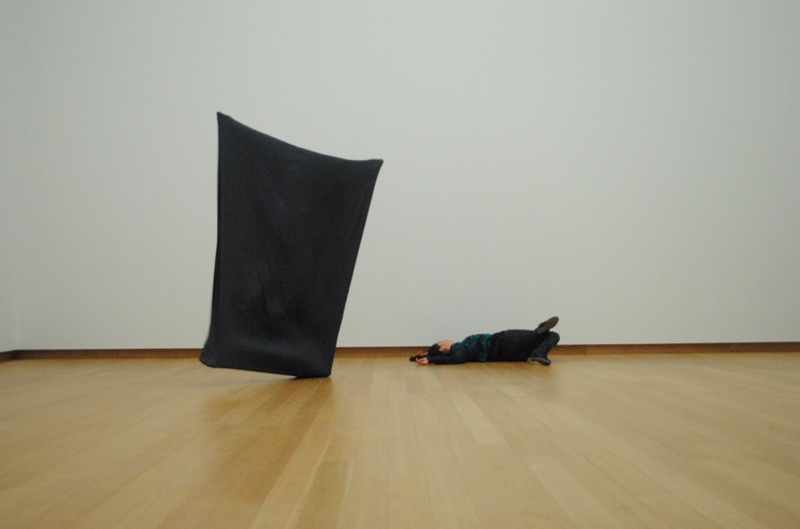 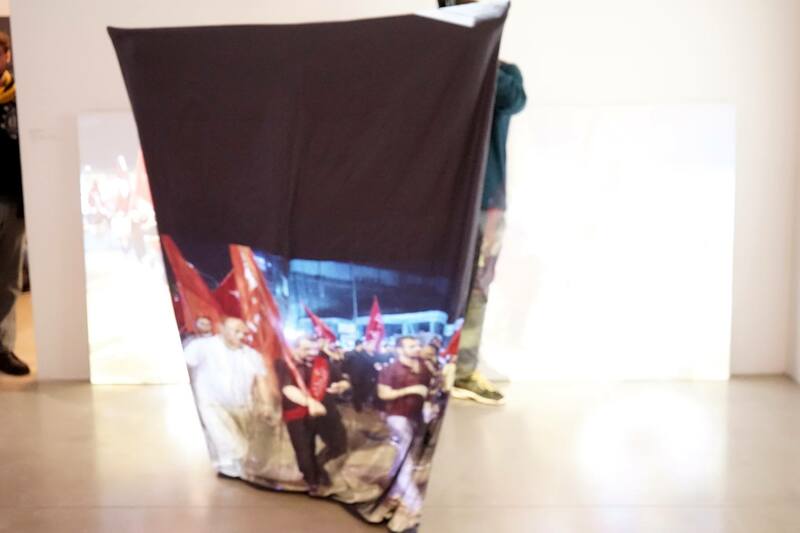 Qu performs as a screen, moving through the exhibition space; offering new space presentations, temporarily reestablishing the connections between the artworks.